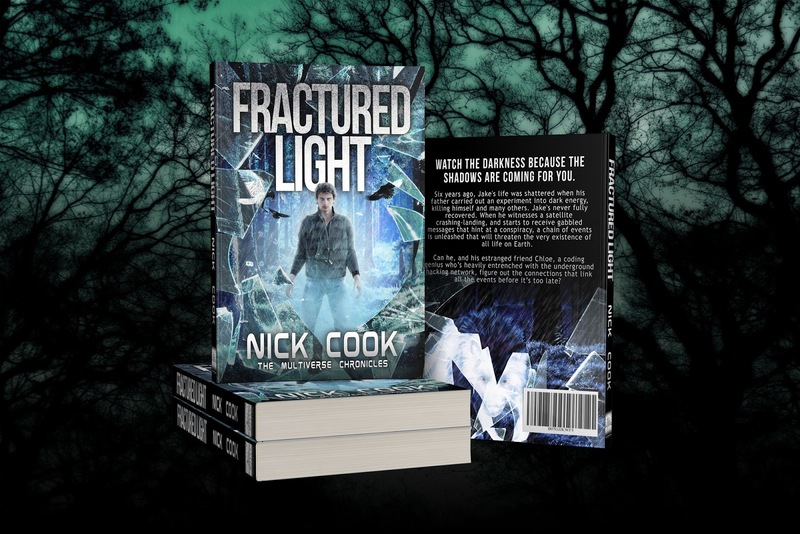 Fractured Light, the story that I have thrown years of creative sweat and determination into to make sure it ended up being the book it deserved to be, has just been published. Queue the plane fly past and marching band! 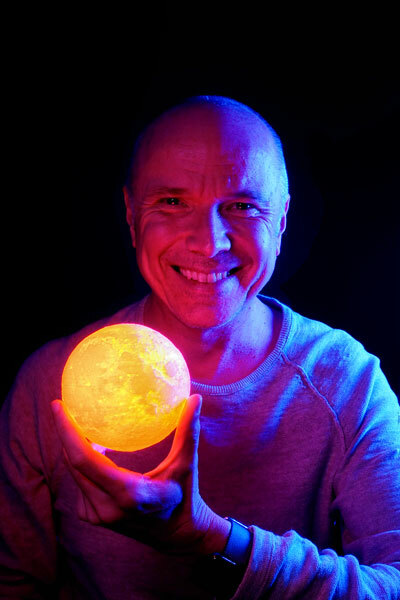 Fractured Light is the first volume in my new trilogy and follows events from The Signal (although six years have elapsed in story time). If you're a fan of shows lie Stranger Things and The Fringe, then this book is for you. Here's the blurb to whet your appetite. Watch the darkness because the shadows are coming for you. Six years ago, Jake's life was shattered when his father carried out an experiment into dark energy, killing himself and many others. Jake's never fully recovered. When he witnesses a satellite crashing-landing, and starts to receive gabbled messages that hint at a conspiracy, a chain of events is unleashed that will threaten the very existence of all life on Earth. Can he, and his estranged friend Chloe, a coding genius who’s heavily entrenched with the underground hacking network, figure out the connections that link all the events before it’s too late? Intrigued? I certainly hope so! 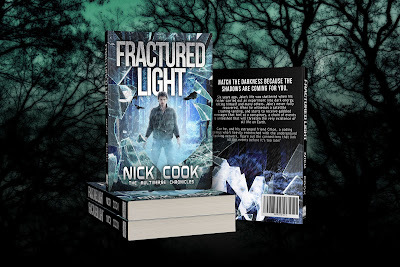 There is so much history between me and Fractured Light, so to see it finally released has to rank as one of the biggest moments of my writing career. As always I love to drop very rounded characters into extraordinary situations and then let the fun commence. These are also exactly the sort of books I love to read myself, where the ordinary crashes straight into the extraordinary. I blame watching the original 1950's movie version of War of the Worlds for starting this lifelong love affair with sci-fi books, films and shows dealing with exactly this.